A Briton, working for the charitable arm of Thomson Reuters, has had her jail term confirmed after being convicted of unnamed security charges in Iran, according to reports. Nazanin Zaghari Ratcliffe, 37, who also holds Iranian nationality, was arrested in Tehran’s Imam Khomeini Airport last April after visiting family. After being charged with breaching yet undisclosed ‘national security’ laws, the mother who lives in London, was sentenced to five years in jail by an Iranian Revolutionary Court. According to the Tehran prosecutor Abbas Jafari Dolatabadi, the sentence has now been finalized, Al Arabiya News reports citing Iran’s Mizan Online. Concerns are growing for Ratcliffe’s physical and mental health. Zaghari- Ratcliffe’s young daughter also remains in the country with family members after her passport was confiscated by authorities. Ratcliffe’s husband has suggested his wife is being used as a political bargaining chip. “The lack of justice in Nazanin’s case continues to be a stain on Iran. 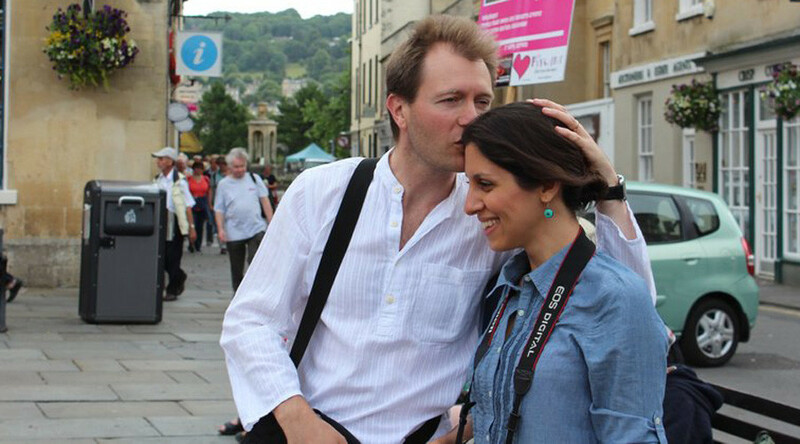 The continued attempt to frame Nazanin behind secrets and lies brings shame,” Richard Ratcliffe told the BBC. Amnesty International has labelled the woman’s detention as “shocking” and accused Iranian authorities of failing to provide her with adequate health care. “After her arrest, she was separated from her baby daughter and held in solitary confinement for 45 days,” Amnesty International’s Philip Luther said late last year. Last year, British PM Theresa May discussed the case with Iranian President Hassan Rouhani, seeking to understand the charges against Zaghari-Ratcliffe. A Change.org petition calling for the UK government to intervene in the case currently has more than 860,000 signatures.